Impress your summer garden party guests with this magnificent 1.5 litre, strawberry punted rosé magnum. Perfectly poised with fresh herbs, liquorice and marzipan aromas, overlaying nuances of orange blossom and white peach. 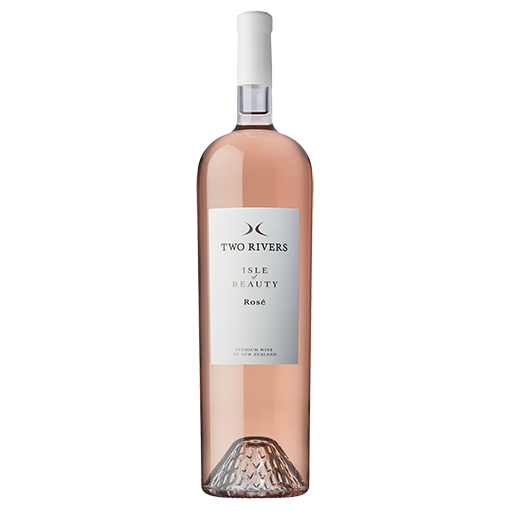 The zesty palate exudes fleshy tamarillo and watermelon with touches of spice, delivering a briny fresh, clean and dry finish.